Most states require young drivers to take a driver education course in order to be eligible for a driver’s license. Often, young drivers can take a driver’s course through their high school or through a private commercial provider. Most of these driver education courses consist of a certain, state-mandated number of hours of classroom instruction and a required number of hours of on-the-road driving experience. However, the courses offered commercially (and even at the high school) can be expensive, time-consuming, and act as a real barrier to getting a license for students where driving classes aren’t local or affordable. The good news is that parents of such drivers can opt to teach their child to drive themselves through Parent-Taught Driver’s Ed. 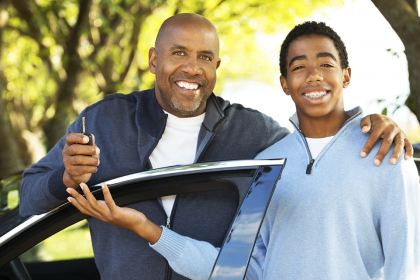 Parent-taught Driver’s Ed does not put the responsibility on parents alone to come up with all the wisdom and instruction needed to turn out a safe, responsible young driver. Instead, parents must follow one of the driving course programs approved by their state. Then, in conjunction with the state-approved program, the parent will administer classroom and on-the-road training. Some teens simply don’t have the time or the money to be able to take a driver’s ed course at their local school or through a private provider. For these teens, the only way to make it through a Driver’s Ed course that meets state qualifications is to take one administered by their parents. Though a parent-taught driving course is not an option everywhere, most states have several approved courses that can be administered by parents. Contact your local DMV and speak with one of their representatives to ask about parent-taught courses. Note that many DMV agents will redirect you to your state’s Department of Education or to your local Board of Education, as these agencies regulate new driver training requirements. 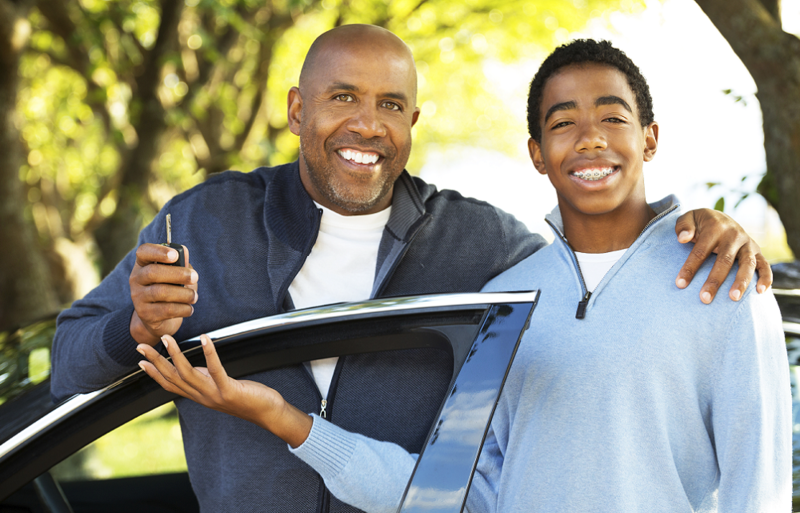 If you are considering teaching your teen to drive, we have courses available to coordinate all the details. From learners permit test prep to in-car coaching to that final check ride with a trooper, we have you covered. Tips, tricks and all the paperwork in one handy resource. Check out all our offerings at ApprovedCourse.com.